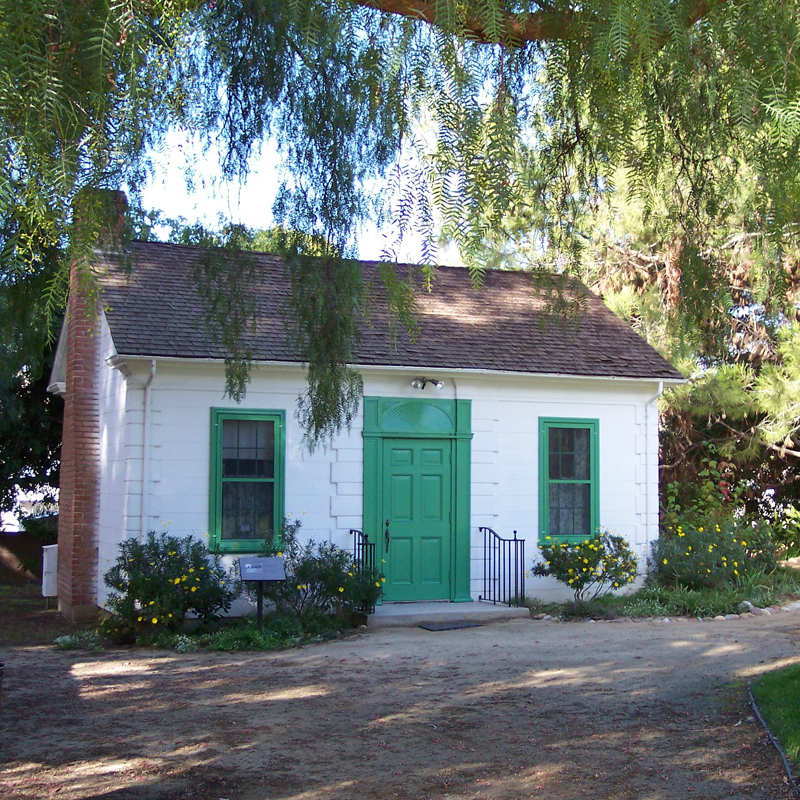 The Wood Ranch Barns. 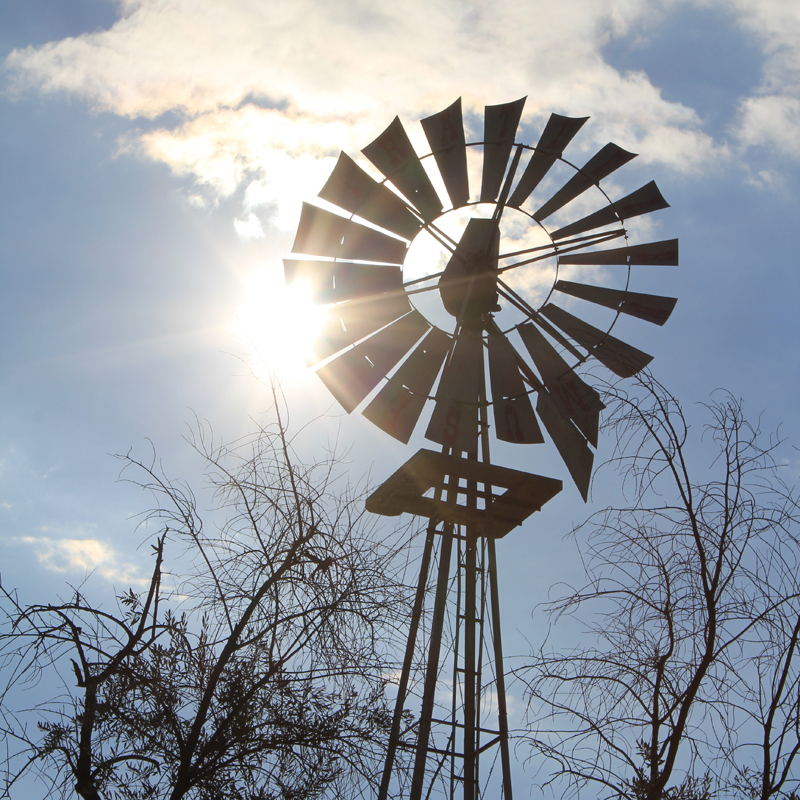 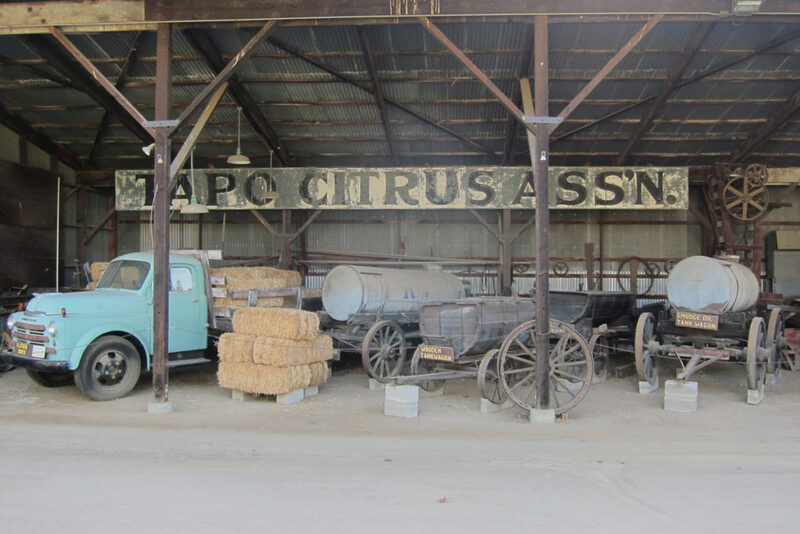 1n 1982, when the Wood Ranch was poised to undergo development, these two barns were donated to the historical park. 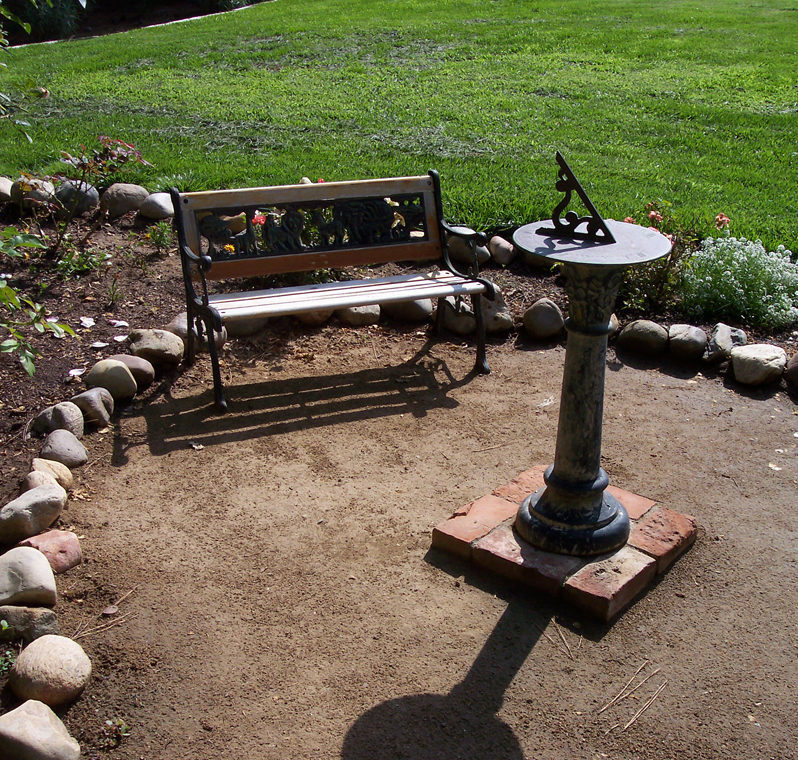 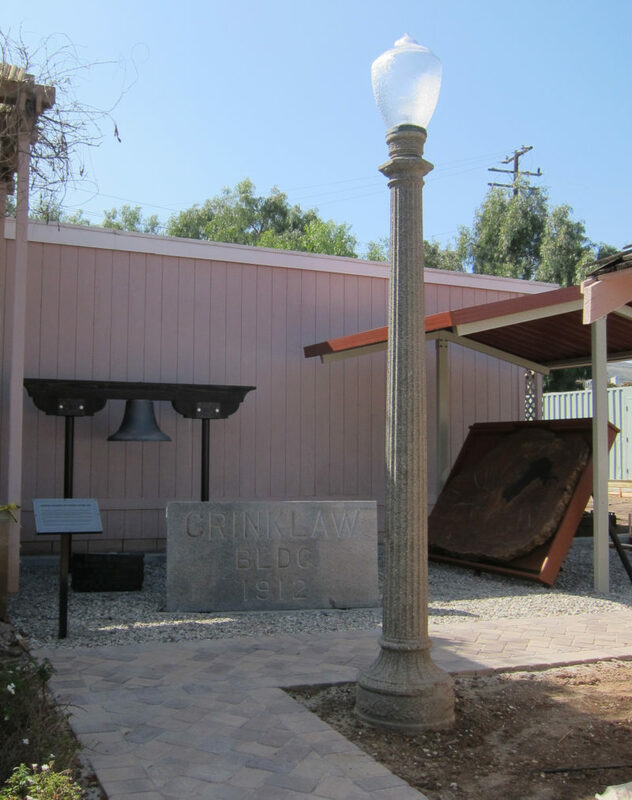 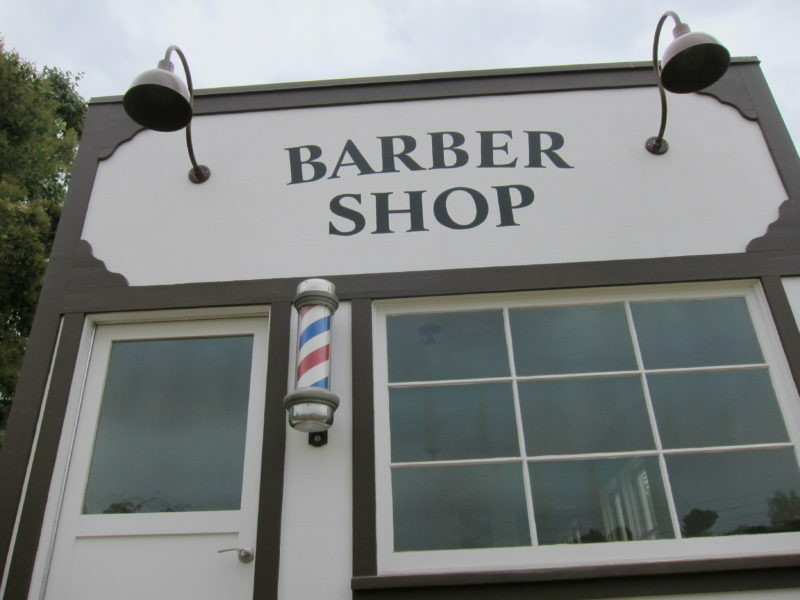 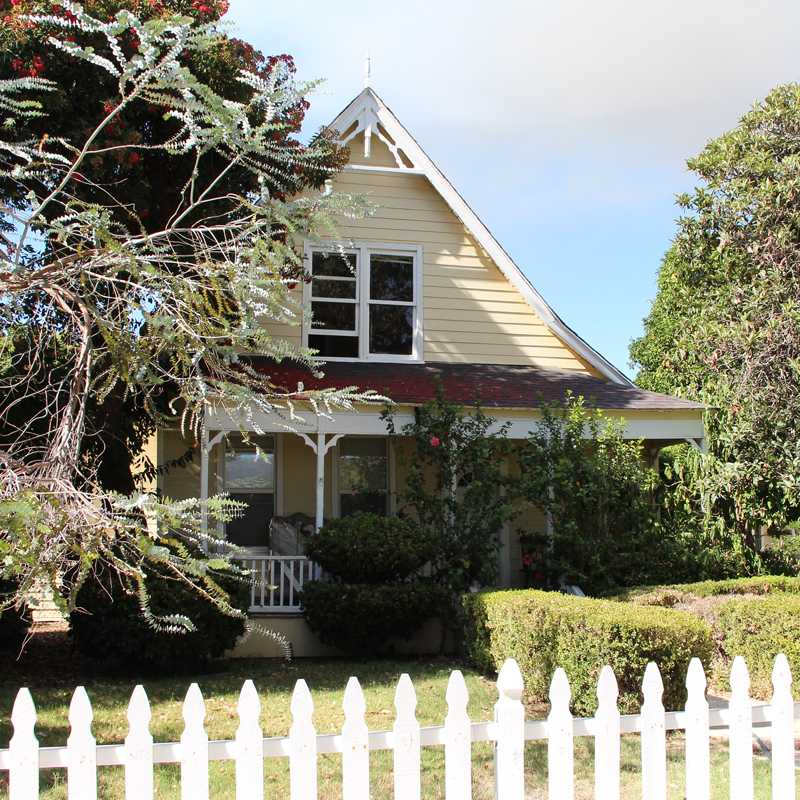 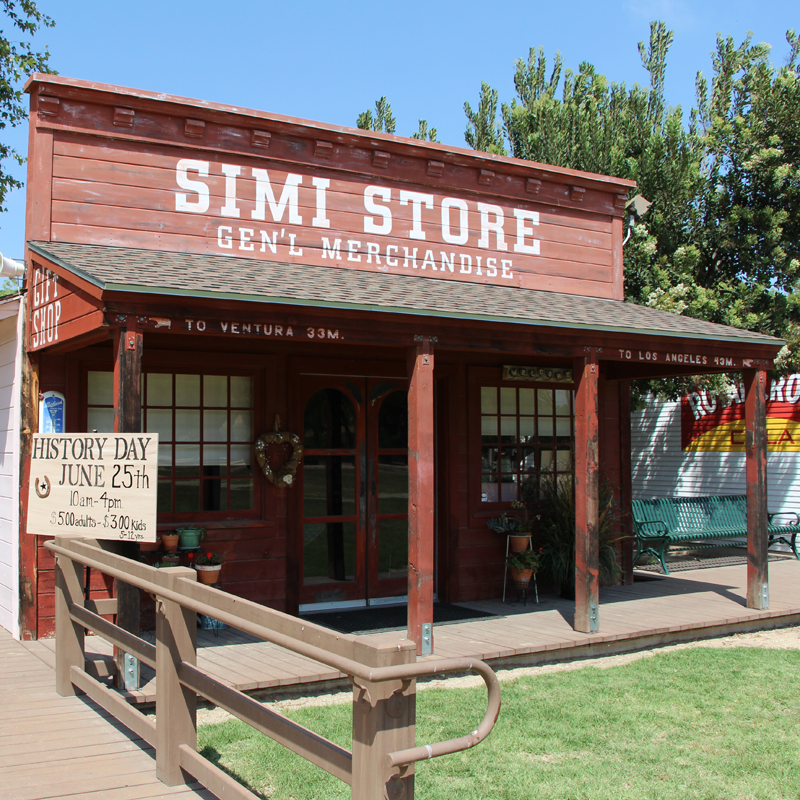 The Simi Valley Historical Society and the Rancho Simi Recreation and Park District worked together to make the move a reality. 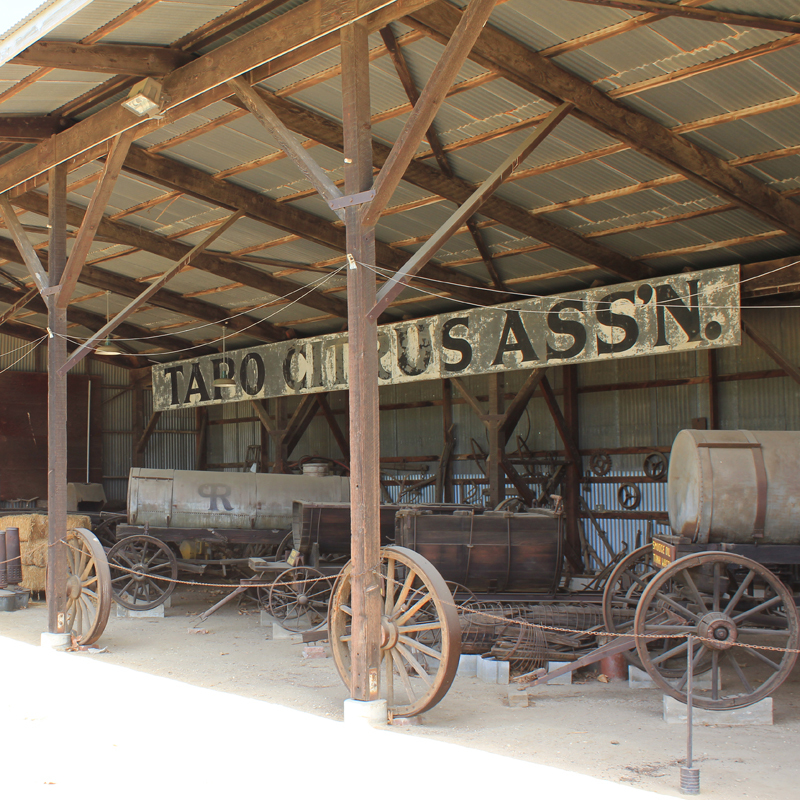 The “Closed” barn is the home of many exhibits from domestic implements to old farm implements. 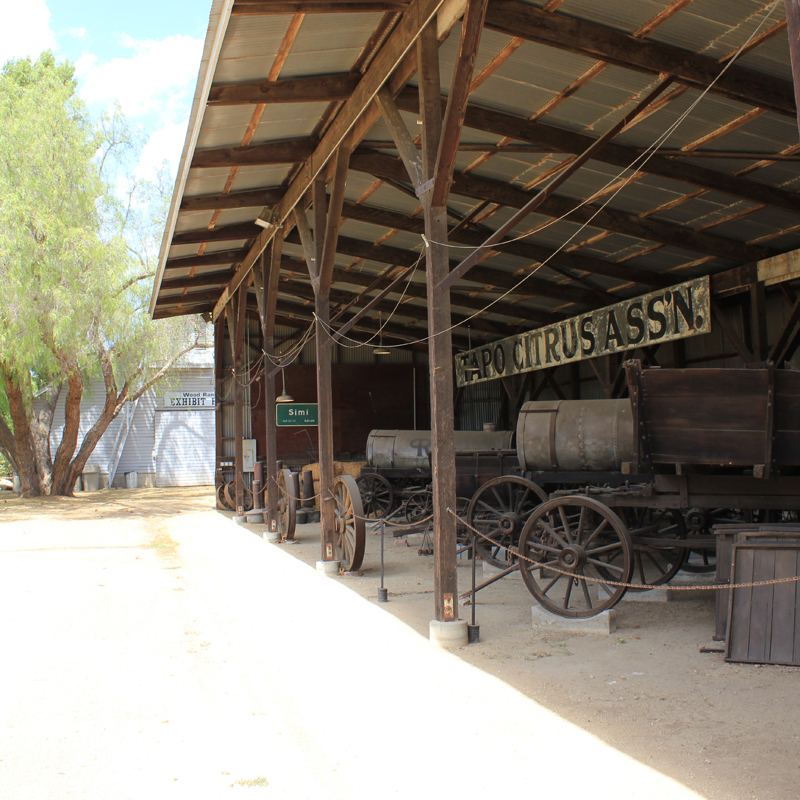 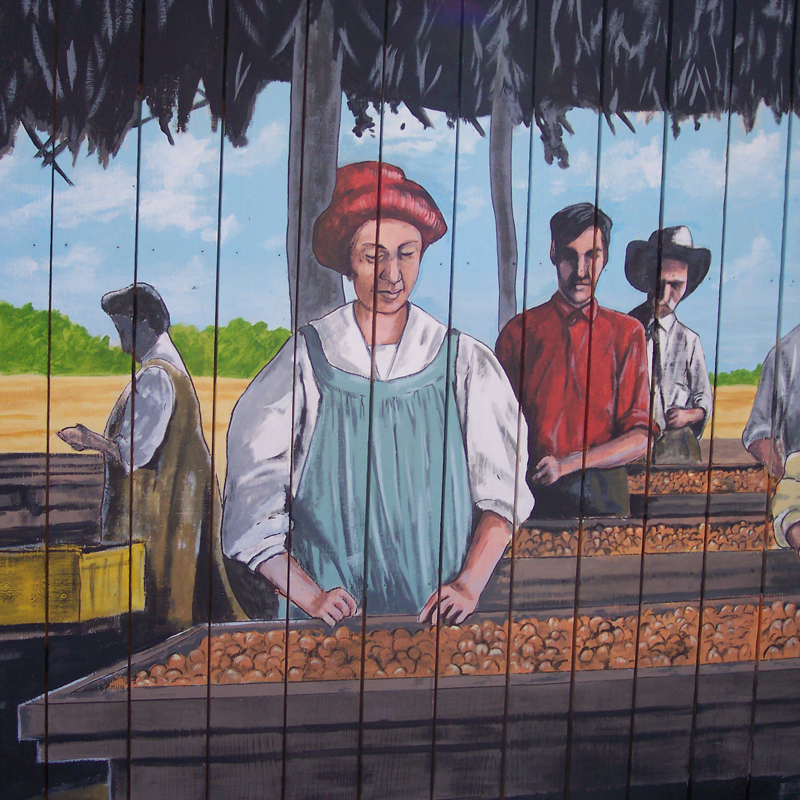 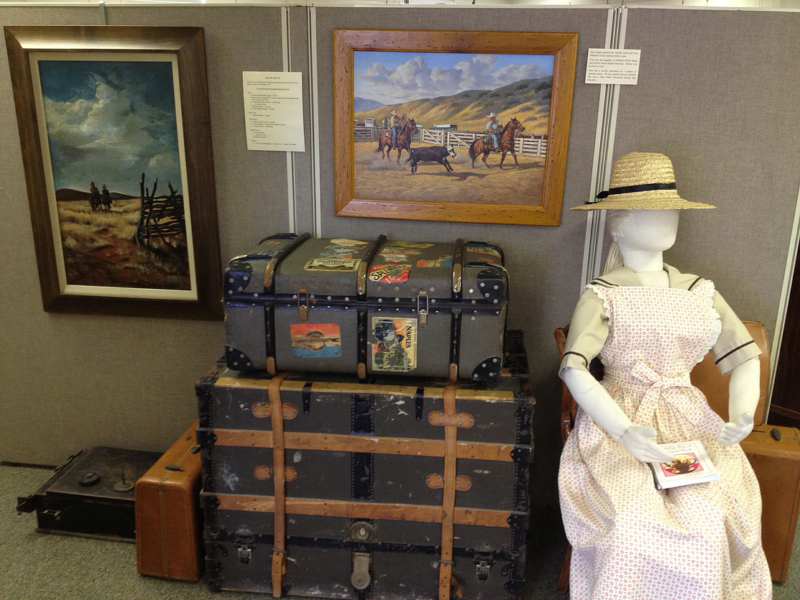 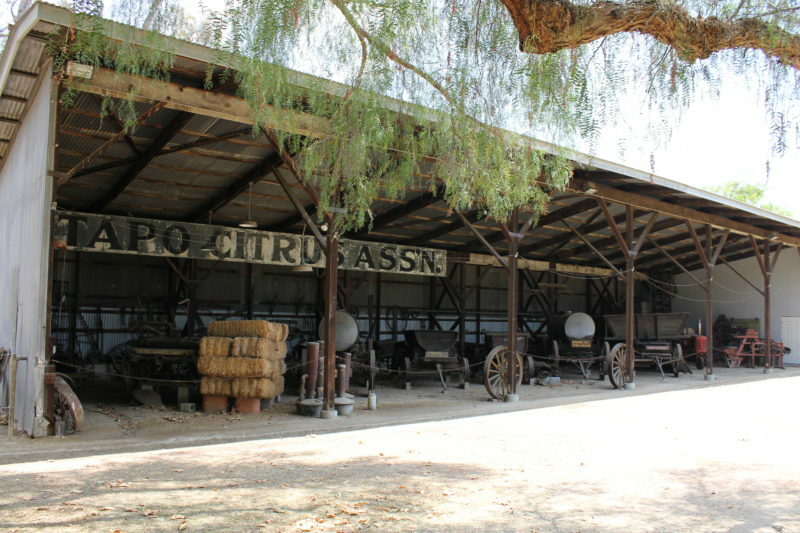 Highlighted among the many exhibits are the models of the “Colony” and “Corriganville”. 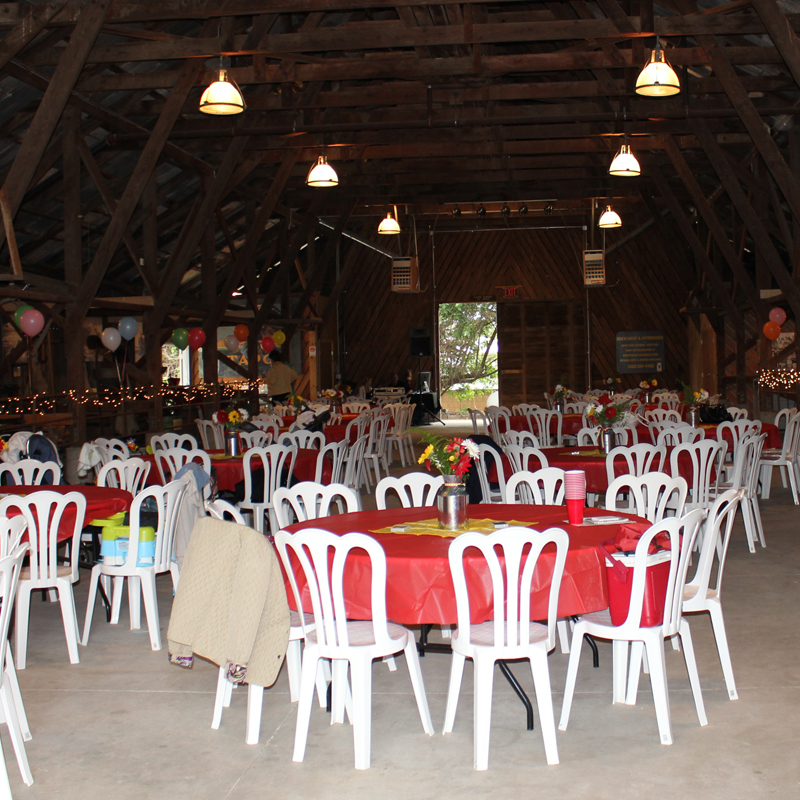 The Barn can also be rented through the RSRPD for receptions and other events.